Samantha's life is going downhill fast. 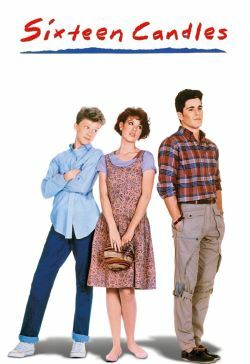 The sixteen-year-old has a crush on the most popular boy in school, and the geekiest boy in school has a crush on her. Her sister's getting married, and with all the excitement the rest of her family forgets her birthday! Add all this to a pair of horrendously embarrassing grandparents, a foreign exchange student named Long Duk Dong, and we have the makings of a hilarious journey into young womanhood.